Holloman Exterminators, established in 1954, is a locally owned and operated complete termite and pest control company proudly serving Harnett and surrounding counties. 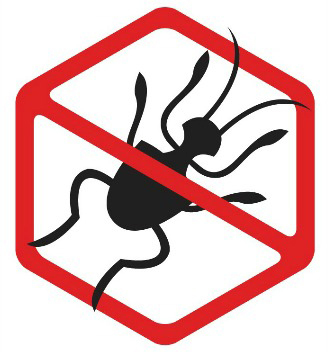 At Holloman Exterminators we purge our customers’ homes of termites and pests to ensure their peace of mind. Unlike many other companies, our turnover rate is extremely low, meaning our customers see the same friendly faces at each visit. We strive to provide the highest level of customer service, and hope to help your family or business get rid of any unwanted pests.